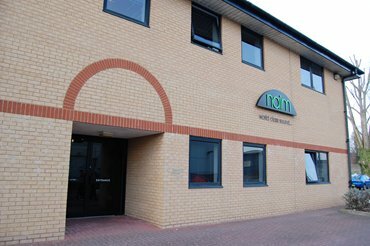 Are you a Naim fan or interested in how your Naim equipment is assembled, well we have six spaces for a tour of the factory on the 15th November. We have held several tours over the last couple of years which have had great feedback. Customers came away with a sense of pride and understanding of how world class British HiFi is manufactured. Arrive at 10.30am for a meet and greet with tea or coffee. Factory tour starts at 11.00am which will be led by Jason Gould a longstanding Naim rep. Lunch is at 1.30pm in the Naim canteen. We will retire to the demonstration room at 2.30pm were Jason will demonstrate various Naim products from the range. Departure is at 4.00pm were you will receive a Naim goodie bag (No they is not a free CD player or Unitilite in the bag). Spaces are on a first come bases so don't hesitate to contact Phil or Andy to book your space on the following number or email address.